It's never a good feeling, knowing that your roof needs some attention. Worst of all, if you've got water ingress of any kind, you know that you're facing an unexpected bill for work which, if not done right, may cost thoudands to put right in the future. If you have a home or business located in the Rutherglen area of Glasgow, and you're looking for an expert roofing firm, call us. We specialise in all aspects of rooging, from simple roof repairs and chimney repointing, right through to complete re-roofing. We can work on flat or pitched roofs of any kind and our service is swift, professional and affordable.Call us and you'll see why. Whether the job is big or small, we offer roofing work that we're happy to guarantee, each and every time. Our workmanship is second to none and our team consists of true, skilled and highly trained individuals. You'll find that we offer the highest quality of workmanship post-job customer service. You'll also be pleased to hear that we offer extensive roofing guarantees on all our work, meaning your roof is safeguarded for years. 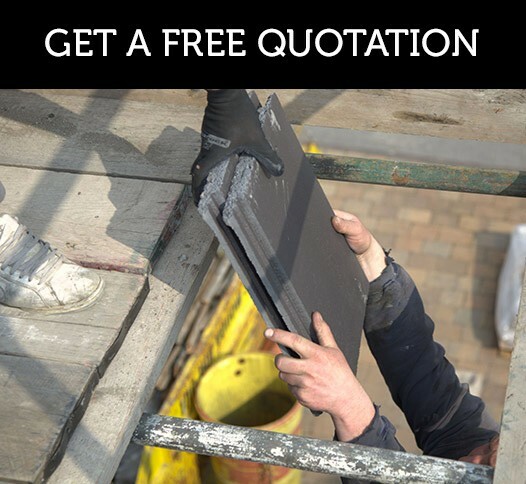 CCall us and a roofer will visit you to provide you with a free, no obligation quote on any roofing job you need carrying out. All you have to do is pick up the phone - we are waiting for your call. For expert roofers covering Rutherglen, call us now on 0141 340 9910. A massive range of roofing services covering all of Glasgow and the surrounding areas. Find out if we will cover your area.